Hop on over to see the Easter Bunny and go on a fun and festive free 4th Annual Easter Egg Dash. Egg-citing “golden eggs” with special prizes will be scattered about. The Easter Bunny will be visiting LuLu’s to help boys and girls hunt for eggs on Easter Sunday, April 21, with the Egg Dash at 2 p.m. Kids will be divided by age groups for safe fun for all. 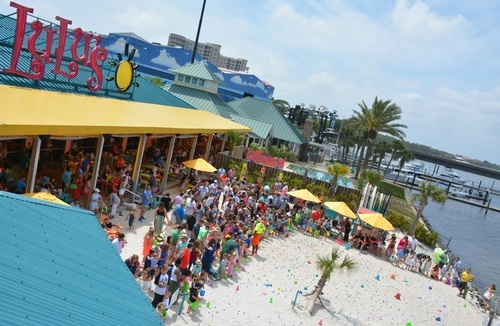 Free family fun will include photo op memories with the Easter Bunny from Noon to 3 p.m. LuLu’s is located in Destin at the foot of the Mid-Bay Bridge next to Legendary Marina. For more information, visit www.lulubuffett.com/destin/.